Princeton University Professor Angus Deaton, one of the world's leading experts on poverty, has won the 2015 Nobel Prize in economics. The Nobel was awarded to Deaton "for his analysis of consumption, poverty, and welfare," the prize committee said in its announcement at the Academy of Sciences in Stockholm, Sweden. "This year's prize is about consumption -- great and small," it said. Deaton has carried out extensive research in India and South Africa, and other parts of the developing world. "I do foresee a decrease [in poverty]. We've seen a remarkable decrease over the past 20 years, and I do forecast that will continue," Deaton said after being honored on Monday. "But I don't want to sound like a blind optimist," he added. The World Bank said recently that the number of people around the world living in extreme poverty will fall below 10% this year for the first time ever. Deaton did not shy away from calling out the world's inequality problems. "The current upward trends in inequality are very worrying in many contexts around the world," he said. He also warned about the "huge unsolved problems associated with climate change." 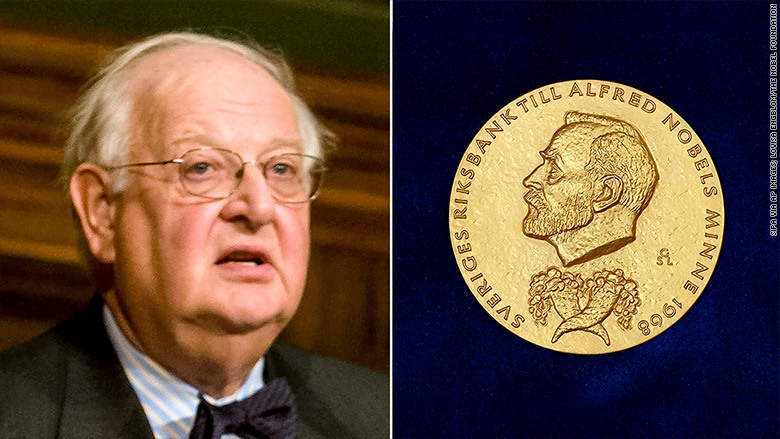 Professor Angus Deaton wins the 2015 Nobel prize in economics. 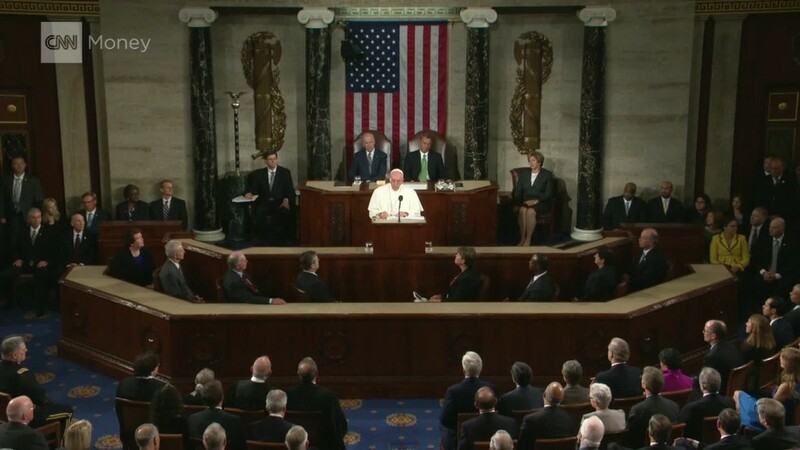 His comments echo those of Pope Francis who has been repeatedly calling on the world to address inequality and climate change. Deaton is the author of several books on economics including "Understanding Consumption" and "The Great Escape: health, wealth and the origins of inequality." He was born in Scotland, and earned his PhD at the University of Cambridge. He has been a professor at Princeton since the early 1990s. At the prize announcement, Deaton was also asked for his thoughts on the European refugee crisis. He said poverty reduction around the world would help in the long-run, although not now. The Nobel prize in economics has been awarded since 1969.